Some of my friends have distance relationships on the different platforms with some men. Most of those met through live chat websites. They are also using live chat applications to contact each other now. Such as Skype, WhatsApp and Wechat. Distance relationships can be problematic at times because when you get know each other, things you can talk is getting limited. 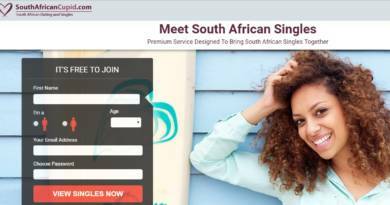 In this page I will give you tips for how to have more live chat with a man. If you’ve just started chatting and making friends, you should first focus on how to introduce yourself. How you introduce yourself is as important as what you want and what you are looking for. You must be able to express yourself correctly in order to develop the friendship that you are looking for. For this, you must first give basic information such as your name and age without going into detail. However, entering more details may not be secure for you nor it will be safe for the first period of chat. 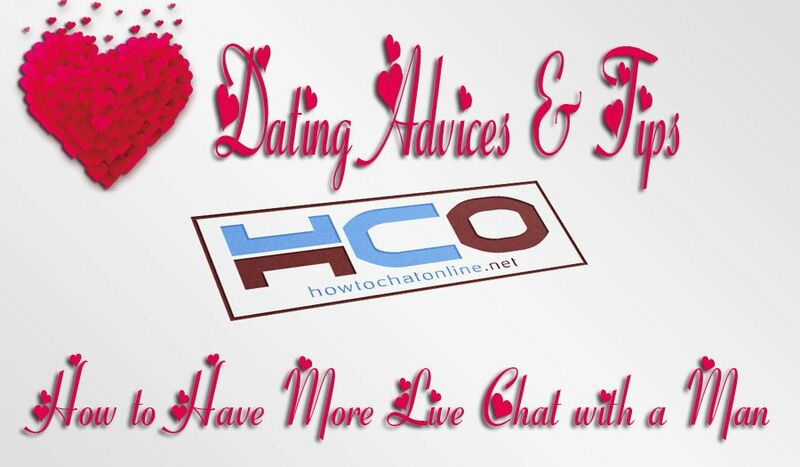 However don’t hesitate to give correct information if you like to man which you are talking to on live chat. Otherwise it will be very hard to fix it once you lied someone. Speaking of basic issues, speech will be more effective at first. But over time, you will have more specific questions about your personality and you will want to ask questions. At this point, instead of being strict and secretive, you can open a favorite playlist and talk to a friend with you and feel like listening to music together. Men, especially during their 18-23 age period, prefer to write their feelings rather than expressing their feelings. People generally prefer text chat instead of voice call in distance relationships. If you didn’t feel comfortable about the situation, you need to think twice about this since you have never seen each other in real life. So you need to give time to for expressing feelings people while chatting with them. Of course the internet is very risky place nowadays and you should be patient. However people have virtual characters as same as their physical ones. So you need to enjoy your talking talking instead of creating too much drama while you are talking him. Comfortable and confident dialogs will always be attractive. Feel free to joke about a topic that he or she talks about. Most of people enjoy with humor. Most of us are also using live chat softwares, websites and apps for enjoying. Talking the same language is very important for conversations. If the language you talk is not your first language, that can be problematic at times. For quality conversations, you have to express yourself well and be natural and choose your words carefully. You can note the issues that come to mind at the day, and talk about them when it’s time to talk, so you can do long conversations about different topics. Sharing your thoughts, laughing, sharing your favorite things will make you feel close to your friend.